The G10/200E is a nixie tube made by STC in England. National Union GI-10 Inditron. Widely accepted to be the first mass-produced 'nixie'. The GN-1 nixie tube made by STC of England, is a very early example of a nixie tube. This version of the GN-4 has a red-coating and a decimal point on the left and was manufactured by Lorenz SEL. 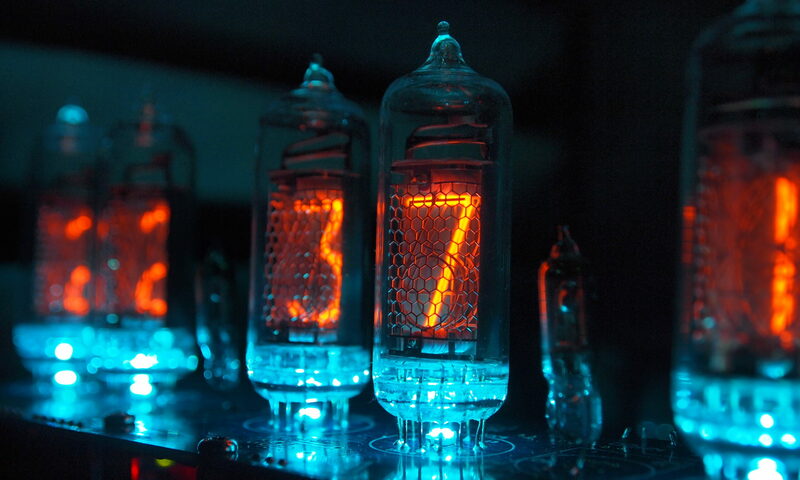 The GR10K is a medium-sized nixie tube made by the English company ETL.